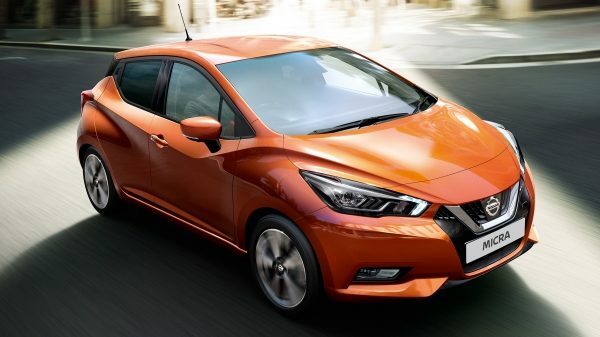 In less than 4 metres, from its floating roofline to its hidden rear door handles, the Nissan Micra blends audacious design with the versatility of a 5-door hatchback. Perfect for the city. From its sporty lines and proportions to its inspiring interior, the All New Nissan Micra embodies iconic and expressive design. 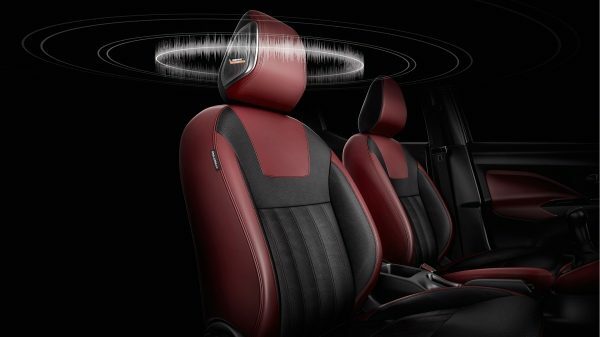 Break away from convention and make statement with a car that reflects your individuality. 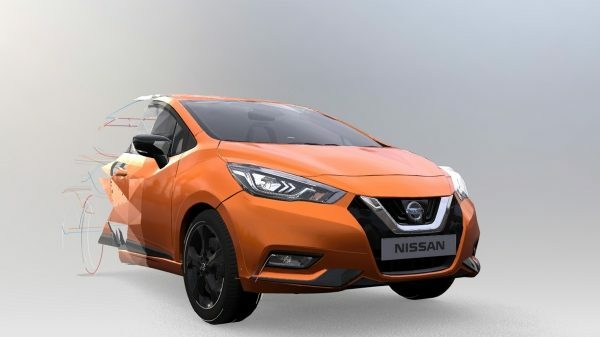 The All New Nissan Micra allows you to choose from over 100 different style configurations.